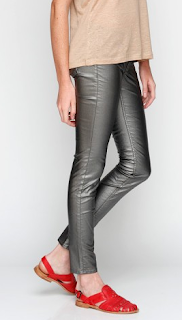 These leggins by Rag & Bone have a great metallic look that somehow manages to not be obnoxiously in your face! Replace your regular skinnies with these one night to rock a fab look! Buy at Need Supply for $198.